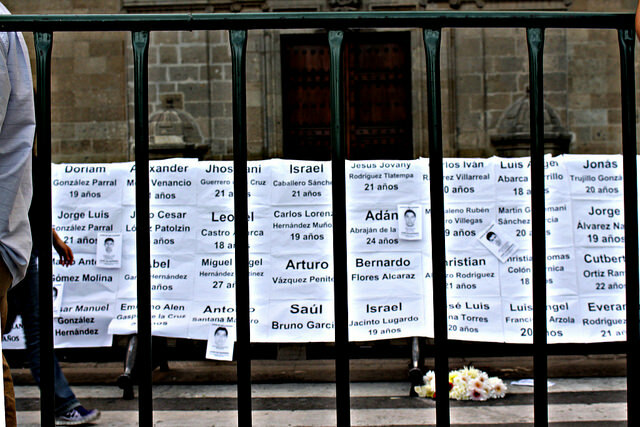 Will 43 missing students start a revolution in Mexico? Mexico is one of the 20 members whose leaders will be attending the G20 summit to be hosted in Brisbane. However, it looks like it’s leader President Enrique Peña Nieto will only be stopping in Brisbane for a few hours. Mexico is currently enduring one of its worst human rights crises ever with the missing 43 students from Ayotzinapa, in the southern state of Guerrero. Mexican Political Analyst Carlos Brown spoke to The Source News. « How much do you know about G20?